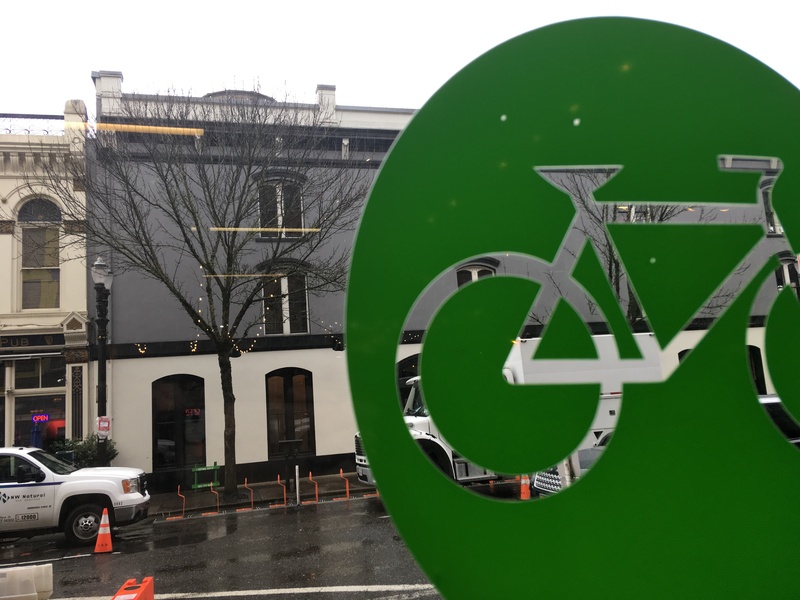 The adage “what’s old is new again” is surely the case in Portland’s Old Town. A small and dense area known for its historic cast iron fronted buildings, Old Town encompasses both Chinatown and the Downtown blocks closest to the Willamette River. For almost a decade now Pedal Bike Tours has been located near the heart of this neighborhood and we’ve seen lots of transitions. That’s why it’s time to look at what’s new in old town Portland. 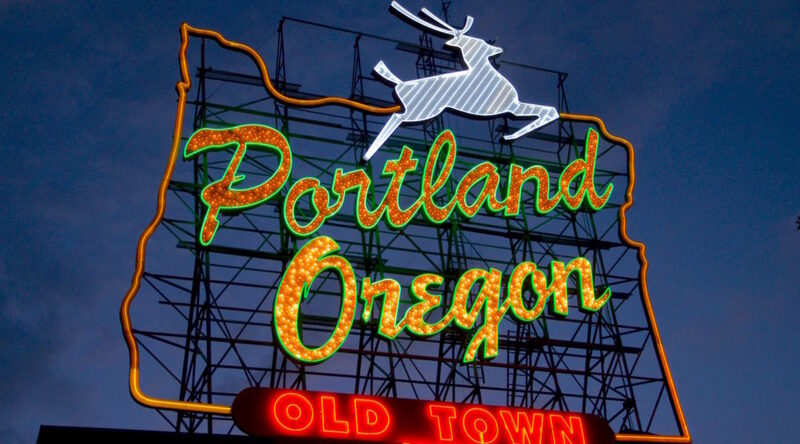 If you’re visiting Portland and looking for things to do in Portland, especially downtown, there’s no better neighborhood to get a feel for both old Portland and new Portland. It’s a region of dichotomies, just like the city itself. Historic structures sit next to cranes erecting future buildings, hot dance clubs are nestled next to homeless centers. 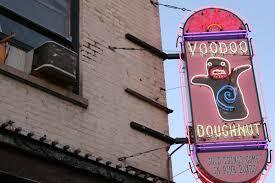 It’s authentic Portland because it embraces both its history and its future. Here’s our top stops to get a taste of both. 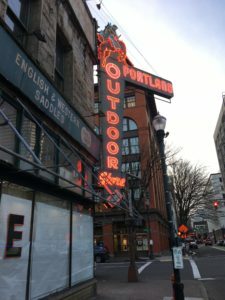 Portland Outdoor Store: Let the neon sign with a bucking bronco entice you into this two-story western supplies and clothing store. Take selfies with a big-brim hat, ogle the massive amounts of saddles, try on some cowboy boots, and get lost in the aisles of this century old Portland icon. Oregon Leather Co: Looking for some leather? How about a skunk skull? No? Maybe a rabbit pelt? Even if these aren’t on your shopping list, walking into this 110 year old family owned business is a trip back in time. Inhale the forgotten fragrance of raw leather, ponder the potential of making your own moccasins, and maybe leave with a handmade wallet or belt. At the least, you’ll have glimpsed Old Town Portland unchanged and without ego. next door was catering to “adults,” mostly men if you know what we mean, not the artsy types it now attracts. 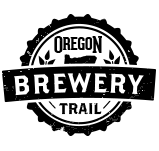 In fact, it’s possible the neighbors were an influence when Voodoo came up with their tagline, “The Magic Is In The Hole.” With surly service and a cash-only policy, Voodoo maintains its anarchistic, punk rock roots. So yes, it’s old school Portland… with a new school line out front. Checkerboard (from James Beard Award winner Ken Forkish), and finish it off with dipped soft-serve cone at Salt & Straw’s Wiz Bang Bar. The best part? They’re literally across the street from us!! Mother’s Bistro: As famous for their french toast as they are for their breakfast lines, this Portland establishment is popular for a reason. It’s mom’s recipes re-imagined with a gourmet twist and a swanky dining room – still just as comfortable though, because as the restaurant’s saying goes, “It’s all about the love.” As of early February 2019, Mother’s moved into the more spacious and beautiful digs below the Embassy Suites in Old Town. That means a shorter wait time for a table, and now only 2 blocks from our shop. Thanks, Mom! I mean, chef Lisa Schroeder. Time Magazine wants you to take a bike tour! Given 24 hours in Portland Time list 10 things you should do and number 2 is you should take a bike tour across some of bridges that span the Willamette river through the center of Portland. Our Historic Downtown tour takes us across 3 of the 4 (5 beginning next week!) The other 9 must do things are pretty awesome too!